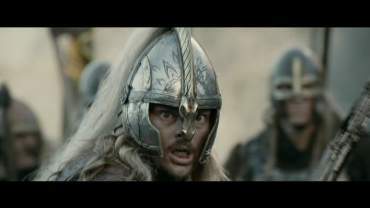 As Peter Jackson brought "The Two Towers" into theaters, he began a controversy in the audience. 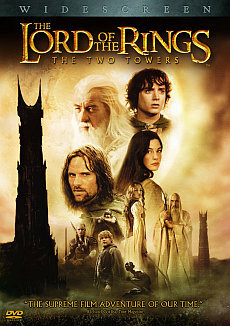 On one hand, the bombastic middle part of the fantasy saga was highly acclaimed. On the other hand many purist fans of the book didn't accept the many changes of the plot. 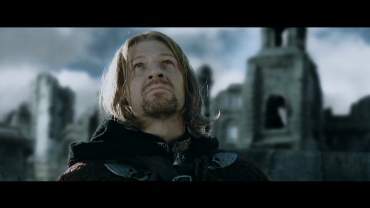 Most of the criticism was earned by the character of Faramir, who apperars a cold and heartless character, as opposed to the books. 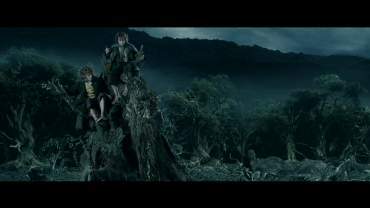 Also, the plot of Merry, Pippin and Treebeard has been reduced to a minimum. 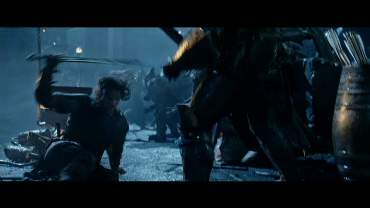 Because of the theater-friendly running time of 3 hours Peter Jackson had to cut out many of the scenes that would slow down the plot. 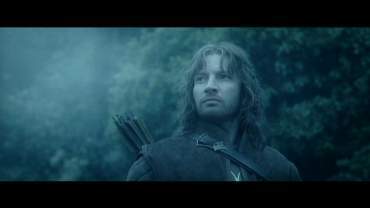 For instance, the scenes of Faramir's past which would explain his behavior in the movies. 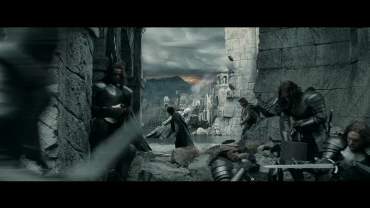 These scenes, as well as many others, which make the film closer to the original book, were integrated back into the movie in a "Special Extended Edition". 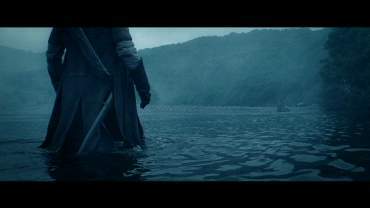 These new scenes give more depth to the characters, explain their behavior and make the movie more round, more deep and more poetic. 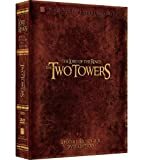 Last but not least - some of the graphic violence detail has been restored to the movie, although the extended DVD still maintains the PG-13 rating. If nothing else is mentioned, the scene description is referring to the SEE. 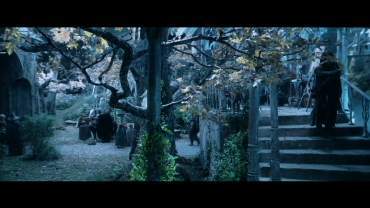 If there are alternating scenes in both versions, there is first a description of the SEE scene, marked with SEE:, then the the description of the Theatrical scene, marked with Theatrical:. Further remarks are given in italics. 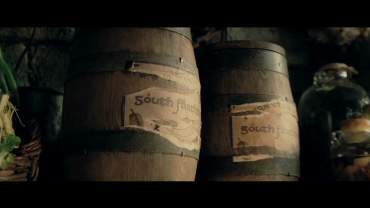 (Brackets) describe the scenes preceeding or following the cut. Disc 2 contains 24 differences altogether. The SEE (Disc 2) ist 0:16:34 Minutes longer (PAL running time). In total, the SEE (without the credits) is 0:41:28 Minutes longer than the Theatrical version. 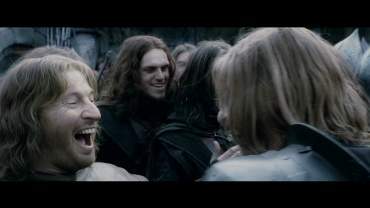 SEE: Théoden tells Aragorn that it has been long since he has seen his niece smile. 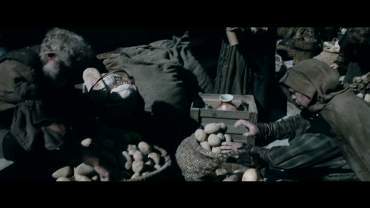 As a child, she lost her father and grew up in fear, serving the king. He says he should have cared for her like for his own daughter. 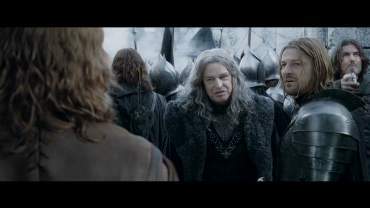 The pictures of Éowyn smiling are the same as in the theatrical version – however, with the king’s voiceover. 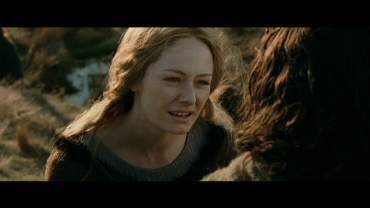 As Éowyn smiles fort he last time, there is a transition to a new scene. The host rests. 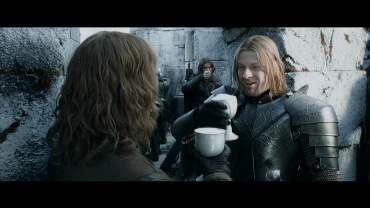 Éowyn offers Aragorn some nasty brew. 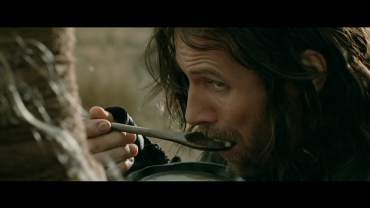 He attempts to swallow it down, but compliments her cooking efforts. 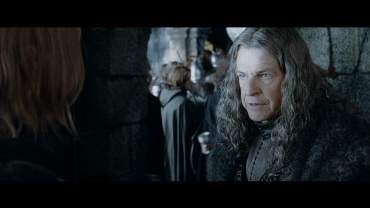 Just as he is about to pour out his plate, she returns and asks if it is true that he fought along Théoden’s grandfather in a war. She asks him about his age. 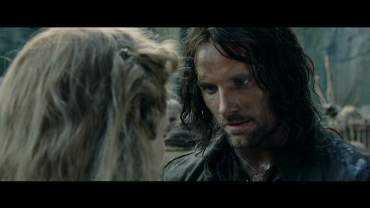 Aragorn reveals how old he is: 87. He is one of the Dúnedain who have extremely long life. Hard cut to the night rest scene. 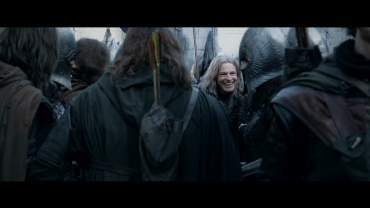 Theatrical version: You only see how Éowyn smiles and Aragorn smiles back. Then she smiles in slow motion and there is a soft transition to the night rest scene. 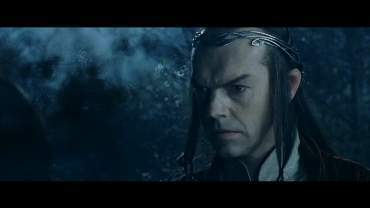 SEE: (Elrond says: “She belongs with her people”). 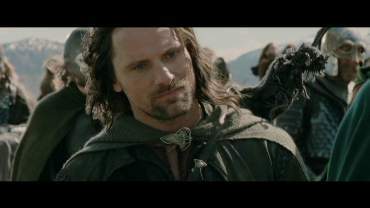 Aragorn turns and walks away. 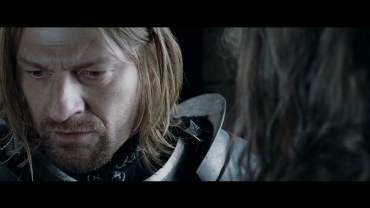 At the morning of the departure he is confronted by Arwen. 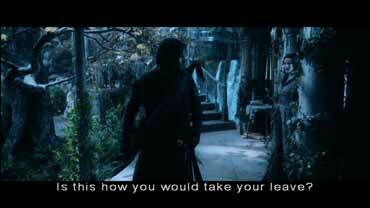 She asks him if he is about to slip away at first light. 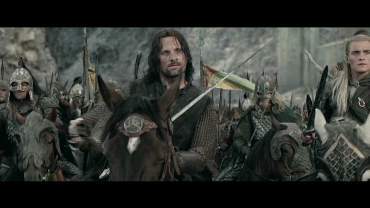 Aragorn says that he will not return. 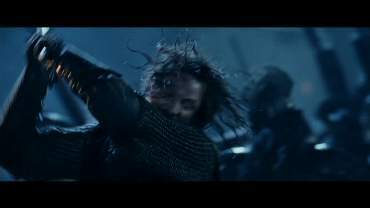 Arwen answers that he underestimates his skill in battle. 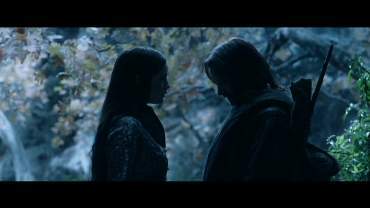 Theatrical version: Arwen looking at Aragorn is seen from another angle. 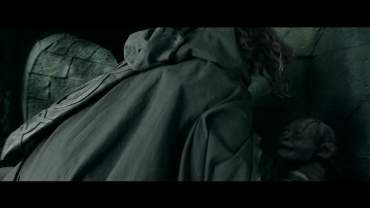 Theatrical version: a shot of Arwen’s face is inserted. 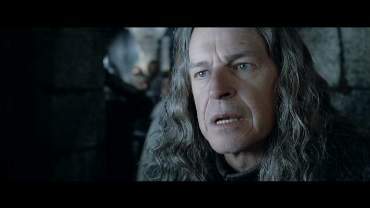 Éowyn asks an old man where the rest of the food is. He says that’s all they have. She orders to take it to the caves. 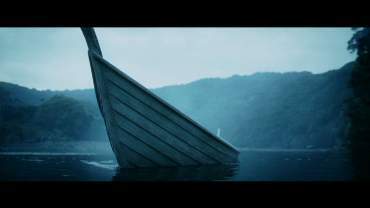 SEE: Faramir’s vision seeing the boat with the body of his brother sailing past him on the river. 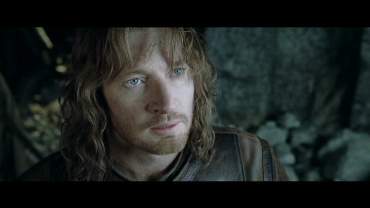 Transition to Faramir sitting alone, thinking. 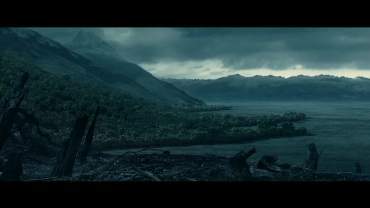 This scene was just the same in the book. 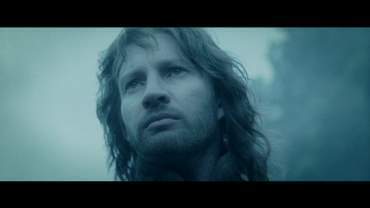 Theatrical version: the beginning of the shot with Faramir sitting alone and thinking is slightly longer. 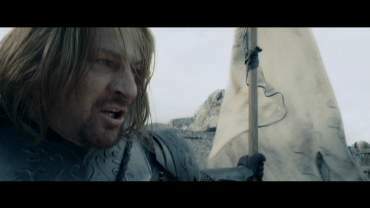 Boromir is setting out for the journey, looking sadly up to the white banner of Gondor. 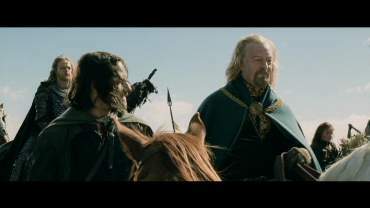 Then he says to his brother once again: “Remember today, little brother” and rides away. 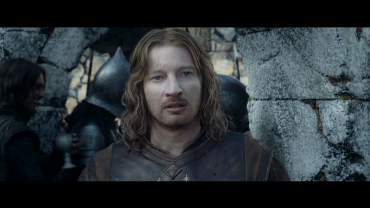 This scene is most important to understand the character of Faramir, as it explains the whole motivation for his later behaviour. Especially the line “A chance (…) to show his quality” is a recurring theme in the SEE. 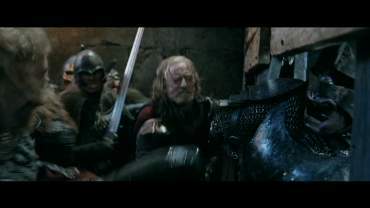 SEE: (Gollum is thrown on the floor) Faramir’s men beat him up longer. 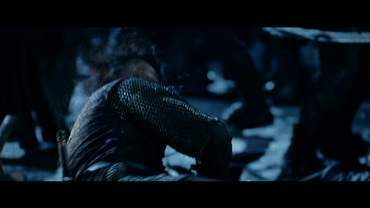 They kick him; as he tries to crawl away, they pull him back, and beat him up again. 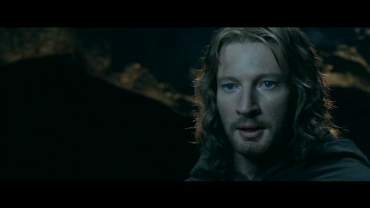 Faramir says “That’s enough”. 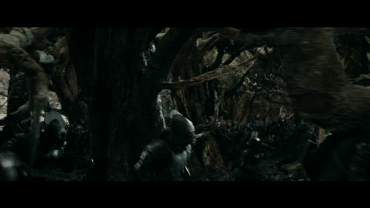 The men throw Gollum against the wall. 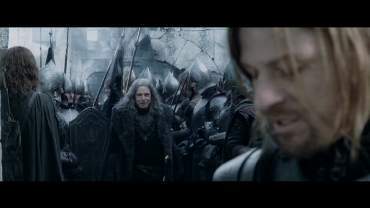 Faramir comes closer. 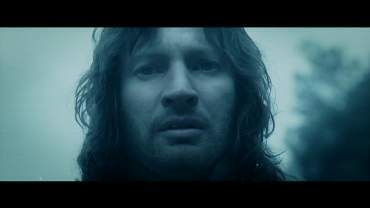 Theatrical version: a short alternative shot of Faramir coming closer. 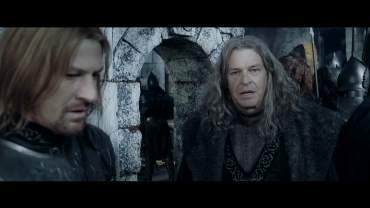 Then the same shot as in the SEE (Faramir comes closer), however, it is slightly longer, as it starts earlier. 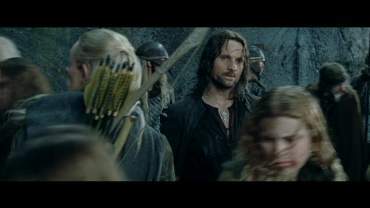 Aragorn goes through the crowd with Legolas. 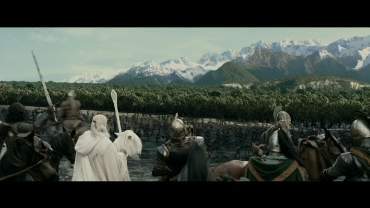 He points out where the archers should stand. 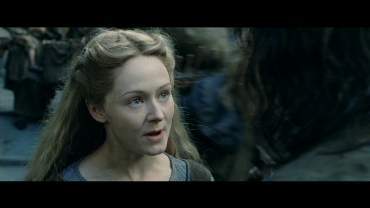 Éowyn comes; she’s upset because she is sent to guard the women and children in the caves. 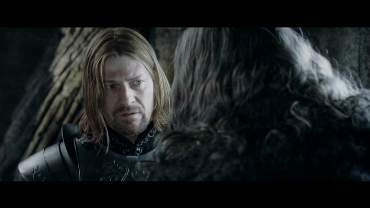 She would rather be on Aragorn’s side. 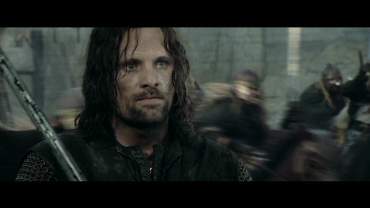 Aragorn says that he is not in the power to command it. 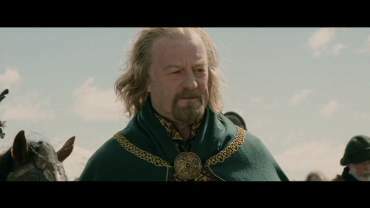 Éowyn replies that he doesn’t command it to the others as well, but they wouldn’t be parted from him because they love him. Then she excuses herself and walks off. 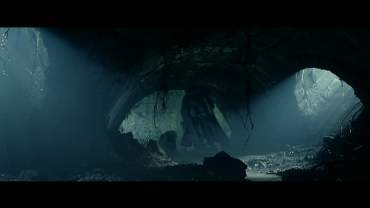 In the Glittering Caves: Éowyn pins up her hair. 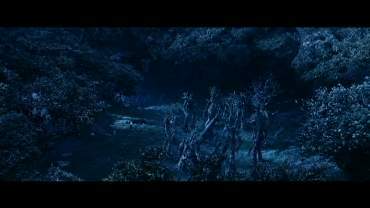 Fangorn: Camera flight above Fangorn forest to the Ents on a clearing (in the Theatrical version it comes at a different time). 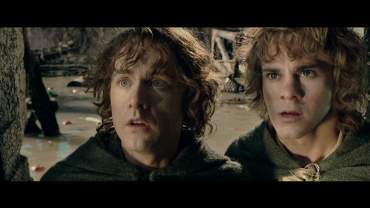 Merry and Pippin are curious if the Ents already met a decision. 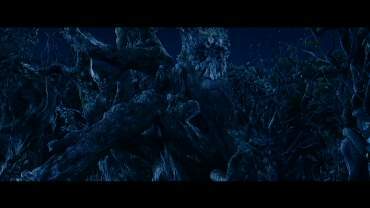 Treebeard says that they have just finished saying “Good morning”. Merry is upset, as it’s already in the middle of the night. He says that they are running out of time. 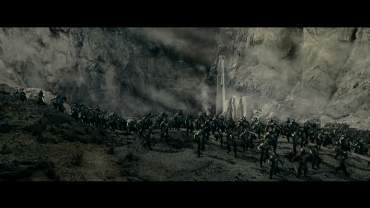 An Uruk-hai attacks. 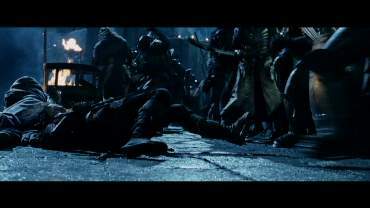 Aragorn is thrown on the ground. 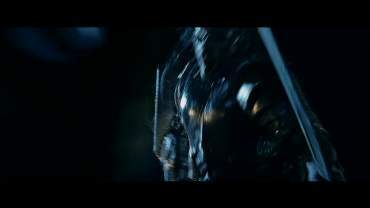 As the Uruk approaches, he cuts his leg off with the sword. 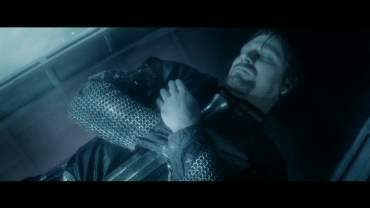 The Uruk-hai falls down and Aragorn kills him. 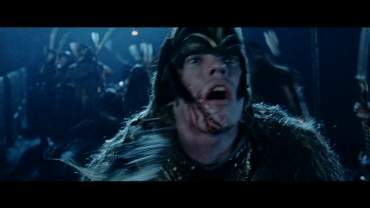 Closeup of a killed Elf, his face is full of blood. 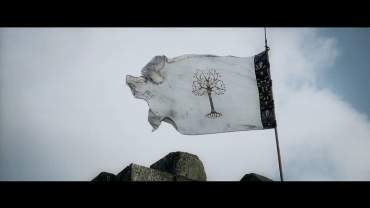 SEE: immediate cut to the Entmoot. 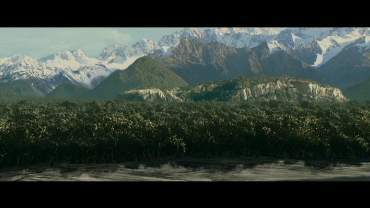 Theatrical version: First comes the camera flight over Fangorn forest, closing up on the clearing and the ents. 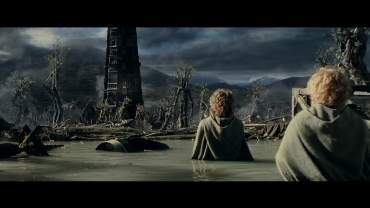 This scene was in the SEE at Cut 12. 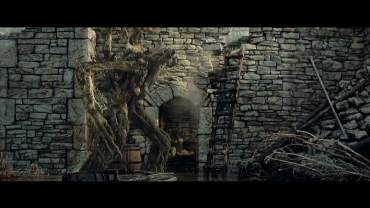 (Treebeard: “It affects us all.”) He continues: “Tree, root and twig”. 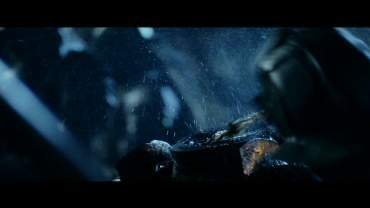 Close up on the cut-off head of an orc. The head drops from the shoulders. 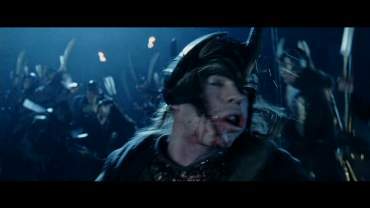 The soldier gets hit by the battering ram in the chest. 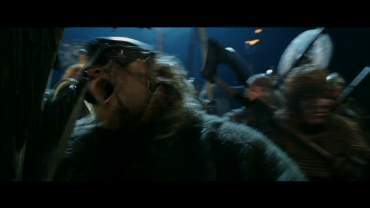 He twitches in pain as the orcs pull the ram back. 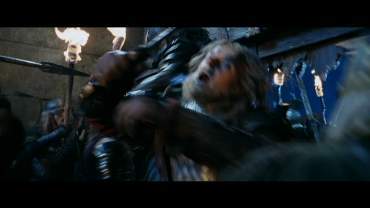 An Uruk puts his arm through the hole in the gate and grabs Gamling by the throat. 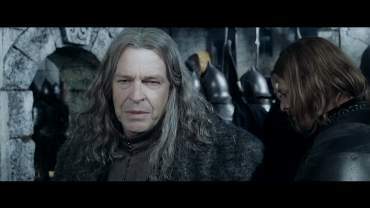 King Théoden cuts off his arm. Another soldier dies at the gate. 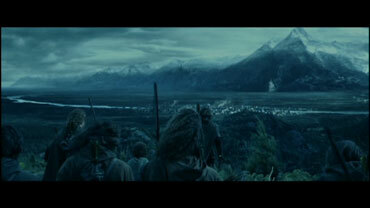 SEE: In the background you see a large mountain and Minas Tirith, the White City. 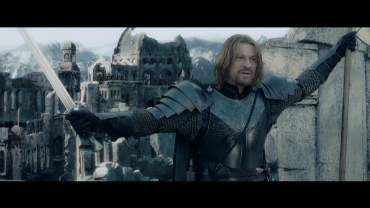 Theatrical version: in the background there are only mountains and no sign of Minas Tirith. 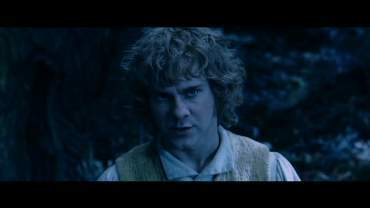 Peter Jackson tells in the audio commentary that he did not want to confuse the audience in the theatrical cut. 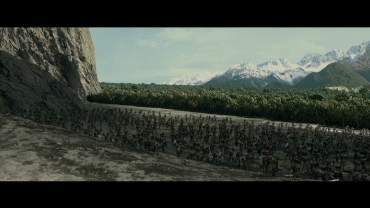 Because the representatives of New Line thought that Minas Tirith was in fact Helm’s Deep, he removed it. 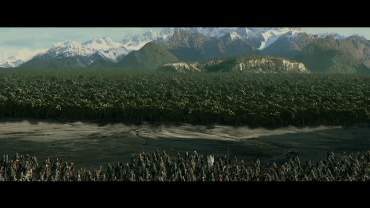 The moving trees are Huorns, the living trees of Fangorn Forest. 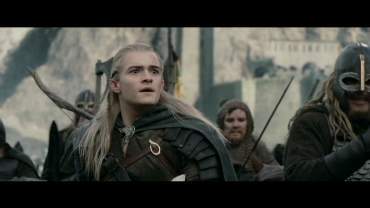 They are about to take revenge on the orcs, just like in the book. 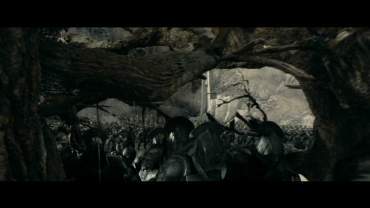 As Sam holds his speech, the Uruks are running away longer. 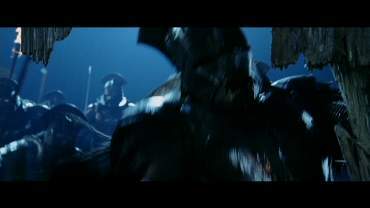 SEE: Another shot of the escaping Uruk-hai host. 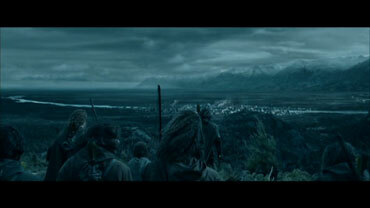 Theatrical version: Wide shot of the escaping Uruk-hai host. 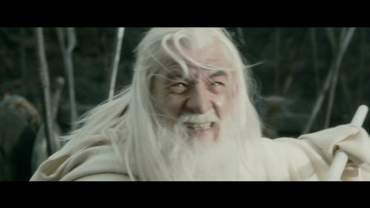 SEE: (Théoden calls “Victory!”) He cries “We have victory!” Shot of Gandalf fighting. 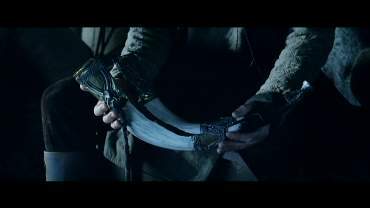 Shot of Aragirn. 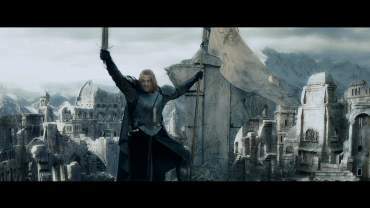 Theatrical version: (Théoden calls “Victory!”). 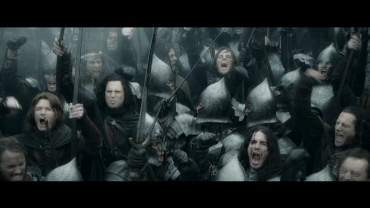 Shot of Aragorn, during Théoden cries off-camera “We have victory!” Shot of Gandalf fighting. 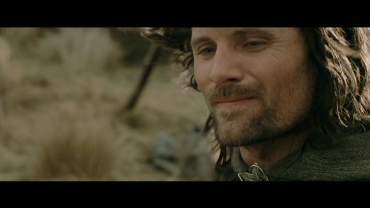 Aragorn goes to Éowyn and gives her a hug. 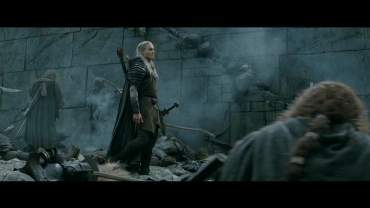 After the battle: Legolas walks past Gimli sitting on a dead Uruk-hai and smoking a pipe. 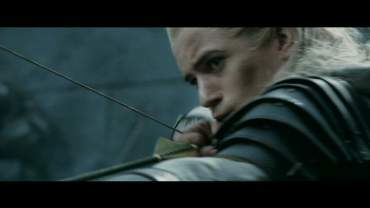 Legolas has killed 42 orcs. 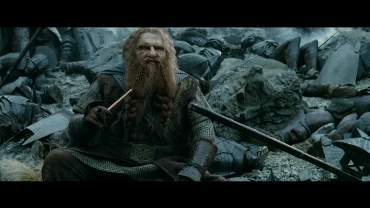 Gimli says proudly that he’s just sitting on his number 43. 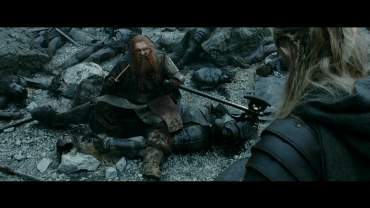 Legolas shoots an arrow into the same orc and says “43!” Gimli is upset: “He was already dead!” Legolas answers that he was twitching. 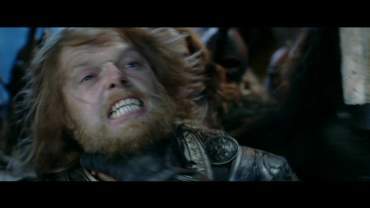 Gimli says that he was twitching because Gimli’s axe was in his nervous system. 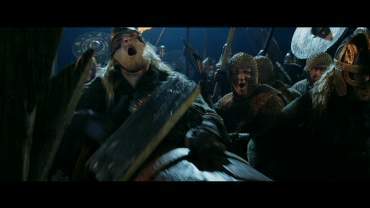 He moves his axe and the uruk starts twitching with his members. 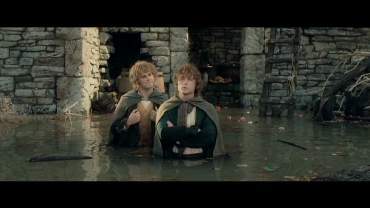 In the flooded Isengard, Merry and Pippin are making fun of Saruman. 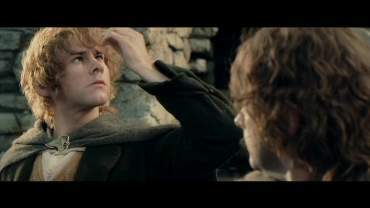 Merry sees that he as taller than Pippin again and is relieved. 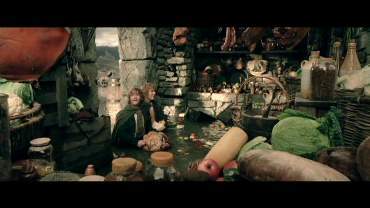 The hungry hobbits find a pantry with food and two barrels of pipe-weed. 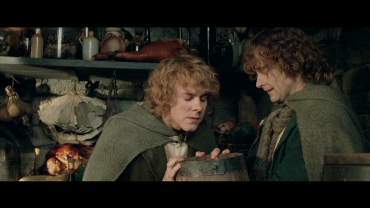 Each of them takes one and Pippin asks if they should give some of it to Treebeard. Merry thinks he wouldn’t appreciate dead plants – they might be some relatives of his. 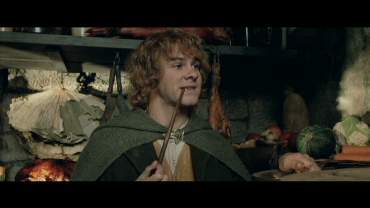 As they start smoking, Treebeard comes along and spies curiously in the pantry. 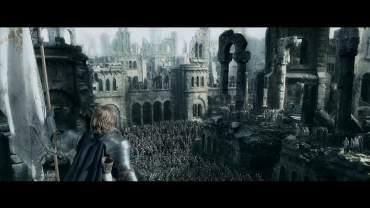 Osgiliath. 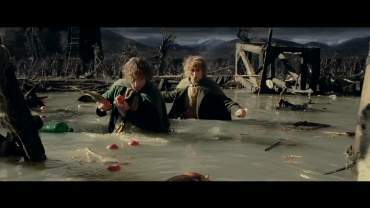 Faramir is leading the Hobbits and Gollum through some shallow water. 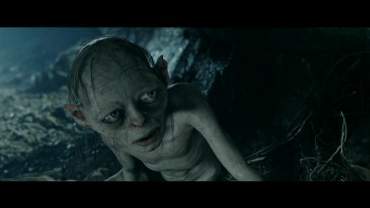 Gollum is hobbling because of the beating. 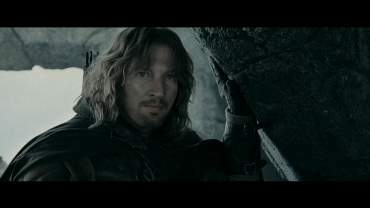 Faramir brings them to the old sewers which would lead them out of the town. 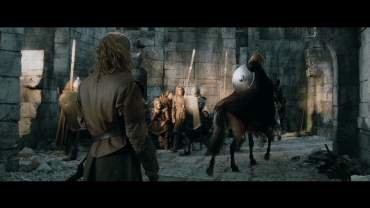 Sam says that Faramir has shown his quality: “the very highest”. 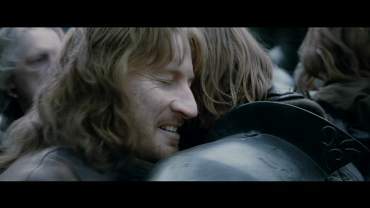 Faramir thanks him and asks Frodo about his destination. 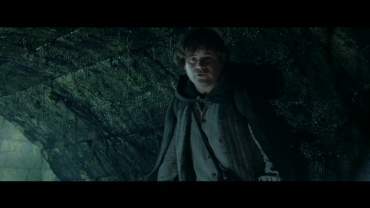 Frodo answers “a path near Minas Morul that climbs up into the mountains”. 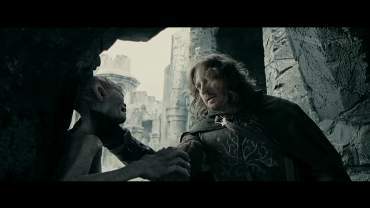 Faramir says “Cirith Ungol” and grabs Gollum by the throat. Gollum says that there is no other way. 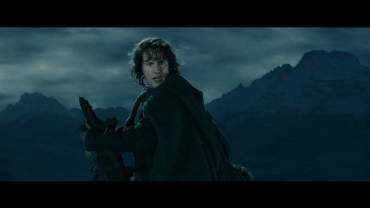 Faramir warns Frodo of a dark terror luring over the pass. 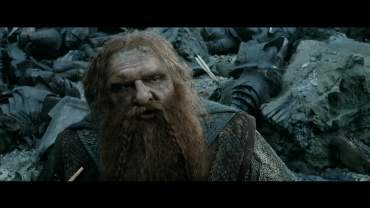 He says good-bye to the hobbits. 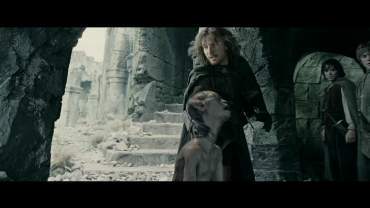 As Gollum is about to follow them, Faramir grabs him again and threatens him with death if the hobbits come to harm. 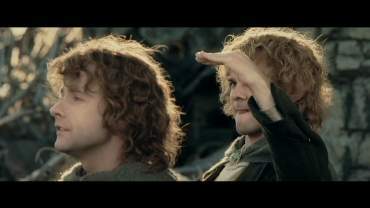 The hobbits walk along the sewers. 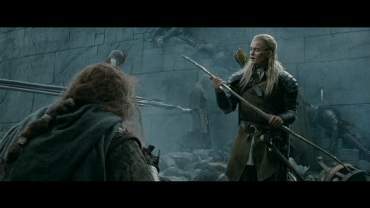 Sam asks Gollum not to hold grudge. 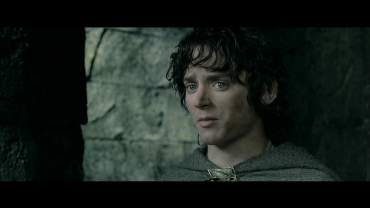 Frodo wanted to save Gollum’s life and didn’t want the men to hurt him. 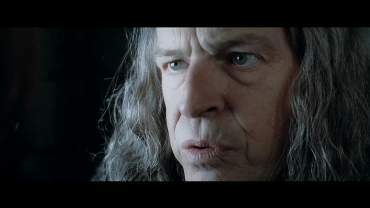 Gollum says „no hard feelings“ and they move on. 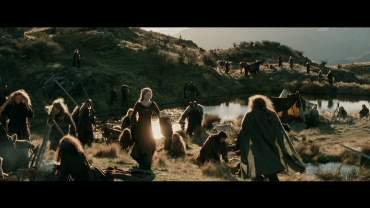 The SEE contains additional credits for the members of the Lord of the Rings Fan Club with additional music (not accounted here for runtime).